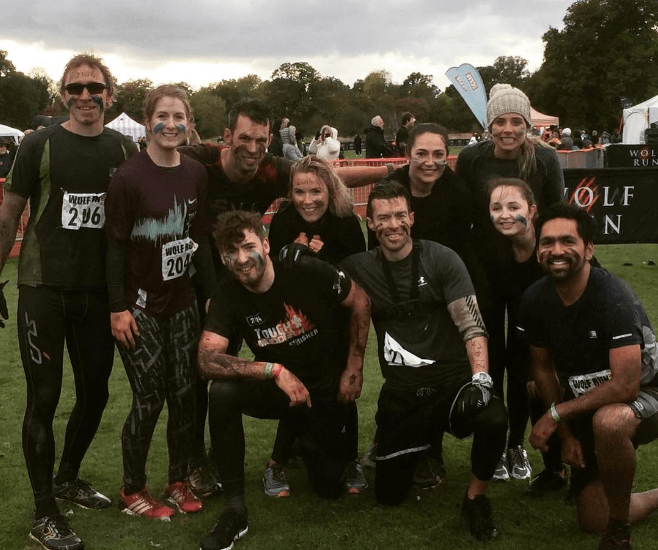 Last weekend, 10 of D4R’s bravest ‘wolves’ took part in the Wolf Run at Stanford Hall in Leicestershire, with the aim of raising money for a great cause. For anyone that doesn’t know the Wolf Run is a 10km run with a fair few obstacles thrown in for fun. 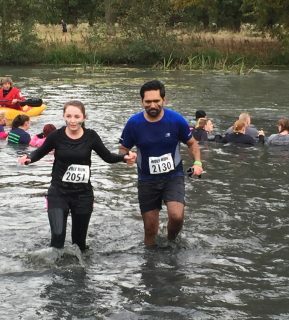 The mixture of cold weather, swimming in lakes and getting stuck in mud made for a fun day for all that took part, despite it being the coldest Wolf Run in 5 years! 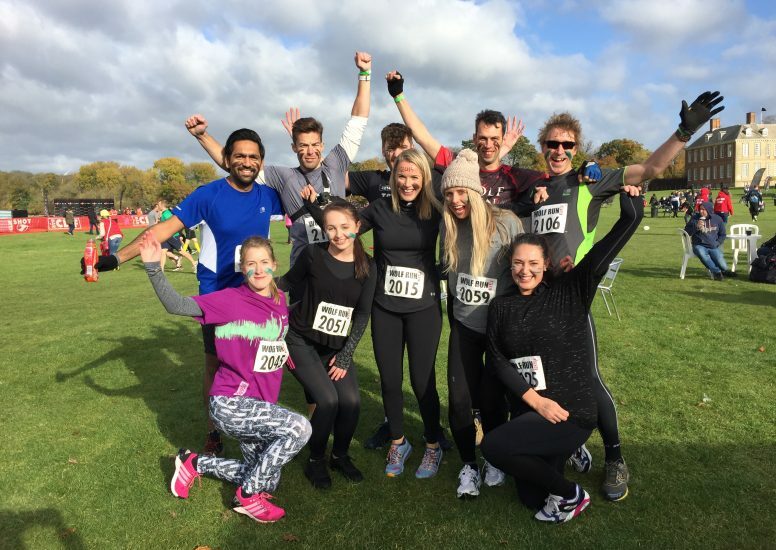 As a company, D4R chose to raise money for a charity which is close to all our hearts: Adapt Prembabies. They provide support for premature and unwell babies, as well as their parents, here in Leicestershire. 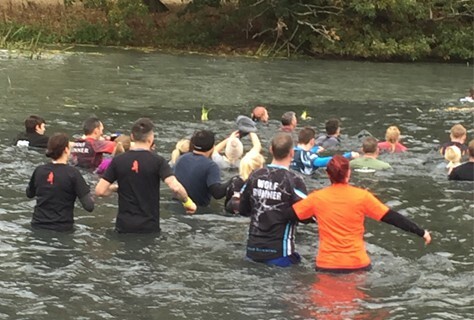 You can visit our Wolf Run Fundraising Page to see how much we raised for Adapt. Despite getting battered and bruised, the D4R runners made in to the finish line as a team, and in the event that you want to witness the torture they put themselves through we have complied a video of the day, which you can watch here. No doubt, we will be putting a team together for the summer Wolf Run 2017!